See details on "Products and Services" page ! 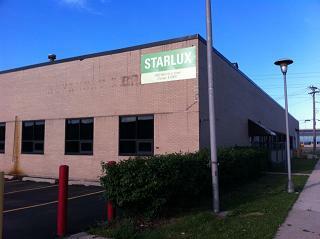 Starlux Corporation is headquartered in the heart of Metropolitan Chicago with plastic recycling done on all collection levels. We are well established with networks and affiliates for worldwide recycling to global markets. 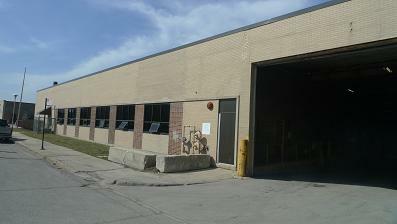 We provide recycling services and products to a lot of industries. Established in 2002, we maintain a subsidiary operation in Ohio, USA that specializes in the development of personalized recycling programs and recycled finish products for American Manufacturers and recycling companies. Our business includes marketing, selling and producing recycling plastics to domestic American manufacturers as well as Chinese Recycling Agencies and Factories. Over the past decade, Starlux Corporation has experienced rapid growth and expansion. Copyright 2011 STARLUX. All rights reserved.